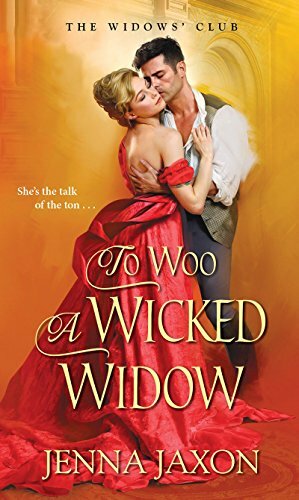 To Woo A Wicked Widow! 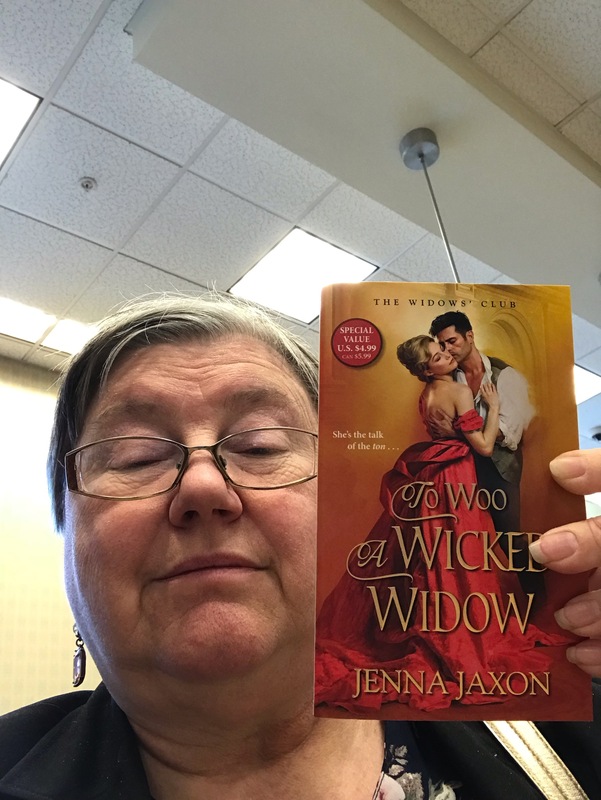 One year ago today, my Regency romance, To Woo A Wicked Widow, released in print to Barnes & Noble, Walmart, Books-A-Million, and Target. 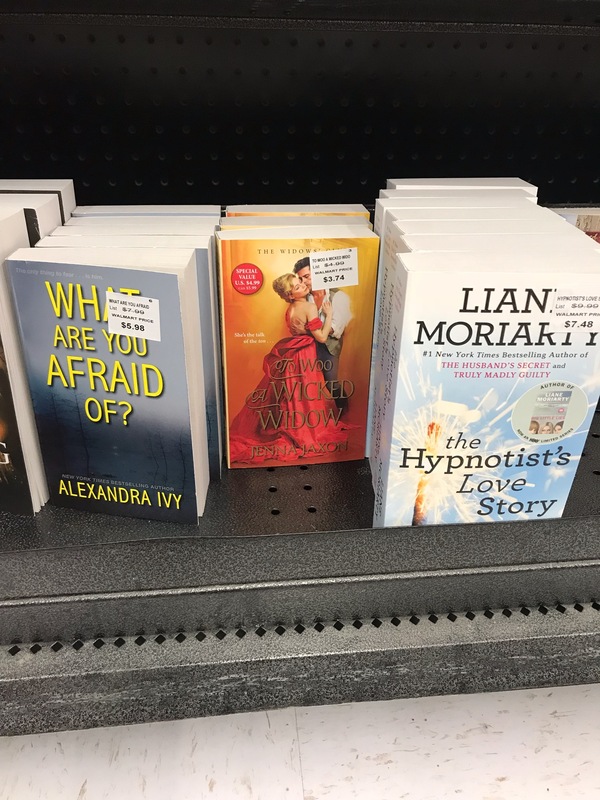 When getting ready for book launch I discover my book at Walmart! Boy, that was a fast year! And a busy one. 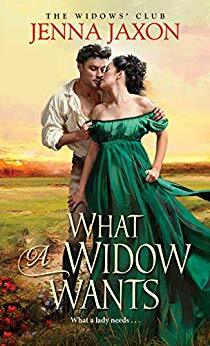 During 2018 Kensington published three of The Widow’s Club series and signed me to a contract for three more novels in the series. 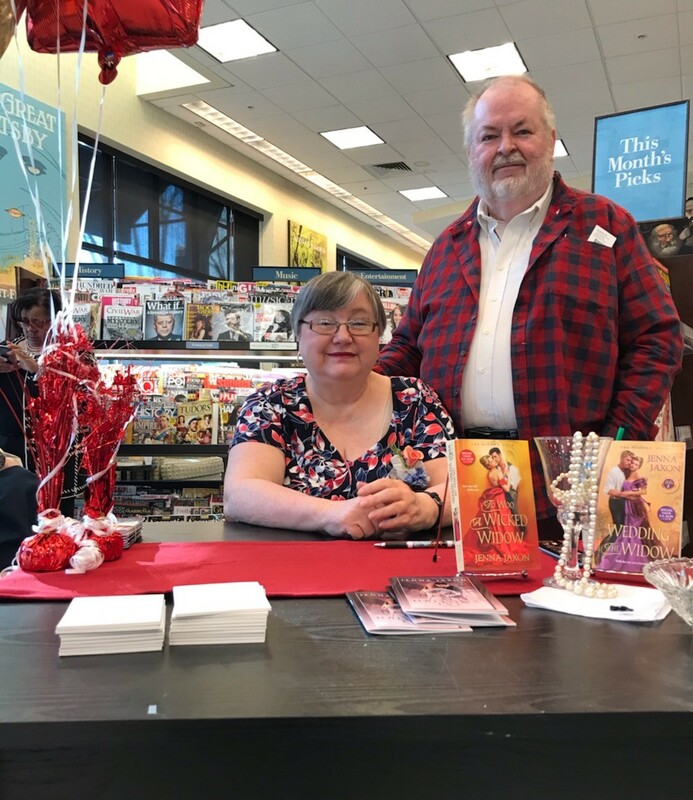 On Saturday, March 31, I had my first book signing in a Barnes & Noble bookstore. Talk about thrilling! 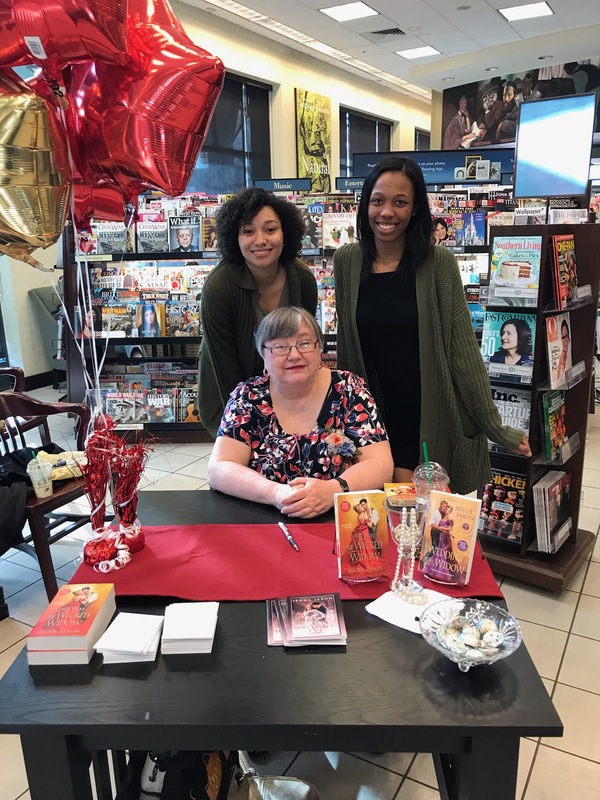 I invited lots of friends and family to help me celebrate at the Barnes & Noble bookstore in Williamsburg, VA. I had aunts, cousins, friends, and even some of my students come by and wish me well (and buy my book!). 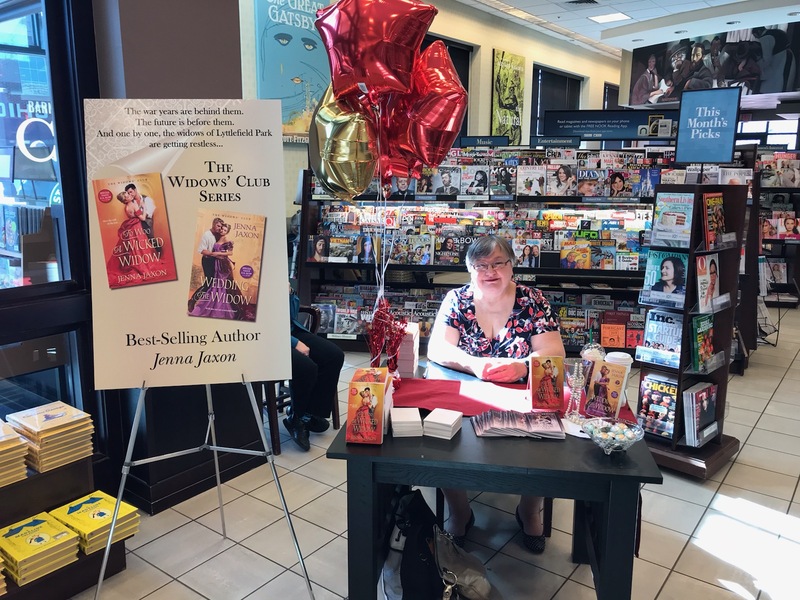 My first Barnes & Noble signing! My theatre students came by to wish me well! My BFF Wayne, from college, came all the way across the state to be with me on this day. 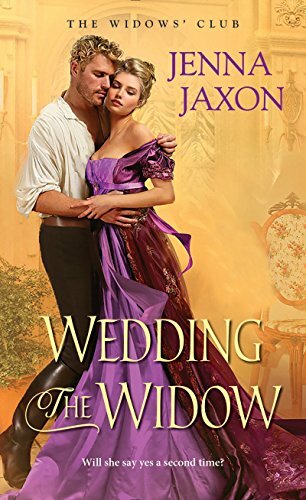 The Widows’ Club series are all available also in e-book at Amazon, B & N, Kobo, Apple and Google. 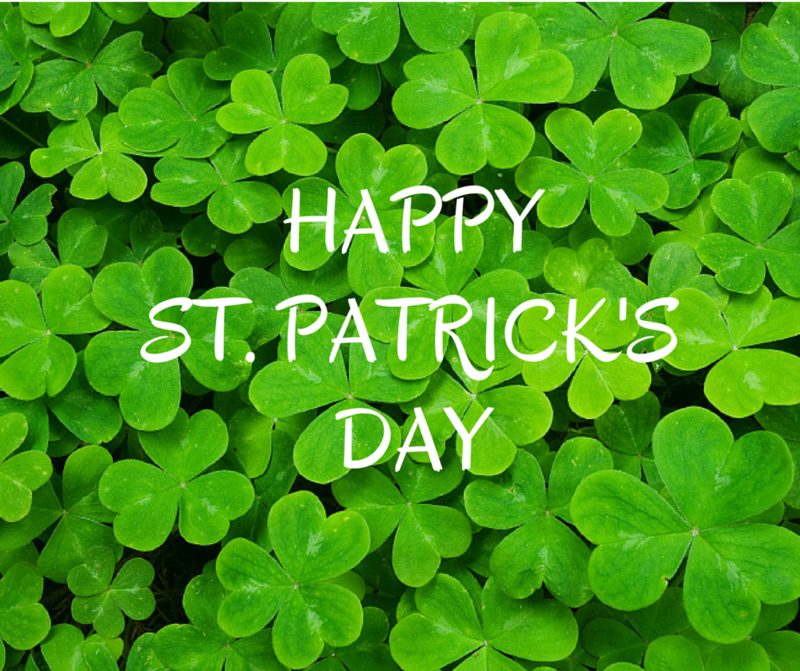 For these links, please click here. 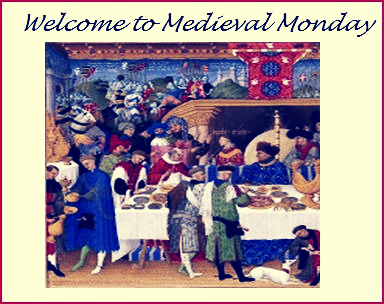 Welcome to Medieval Mondays! Our theme for this year’s first round is the hero and heroine’s first meet. It would certainly strike terror in such a wisp of a girl. 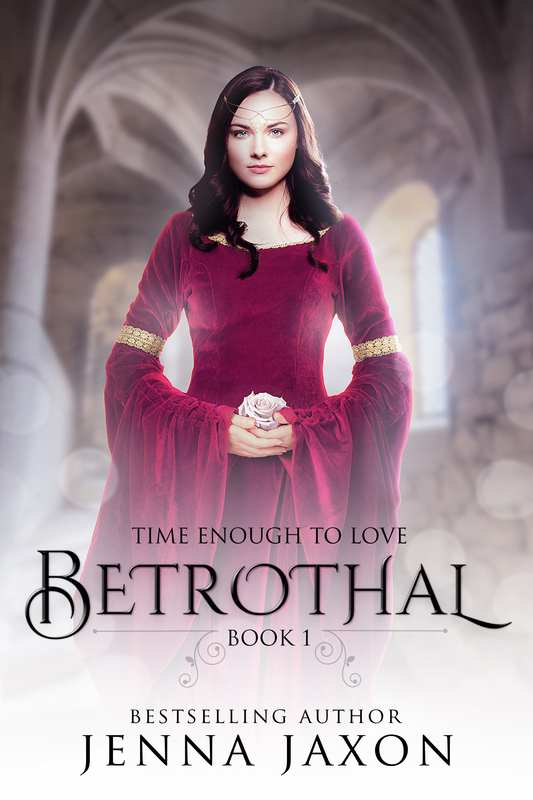 She looked up at Wulf, who squeezed her gently with the arm he kept firmly around her shoulders. 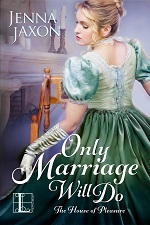 “’Twill be all right,” he assured her. She looked back at Bron, her expression anything but assured, and swallowed hard. For more information on Bambi and her books, click here. Follow along next week by visiting Elisabeth Hobbes. Jenna here. If you’re following my snippets too, I’m on Bambi Lynn’s blog today. Next week I’ll be hosting Sherry Ewing on my blog! Please come back for a snippet from her book, If My Heart Could See You. leaving a deep scratch. He roared in pain and whipped his arm away viciously. she too was slipping below the surface. chance all you have to do is leave a comment on each excerpt. Jenna here. If you’re following my snippets too, I’m on Elisabeth Hobbes’s blog today. 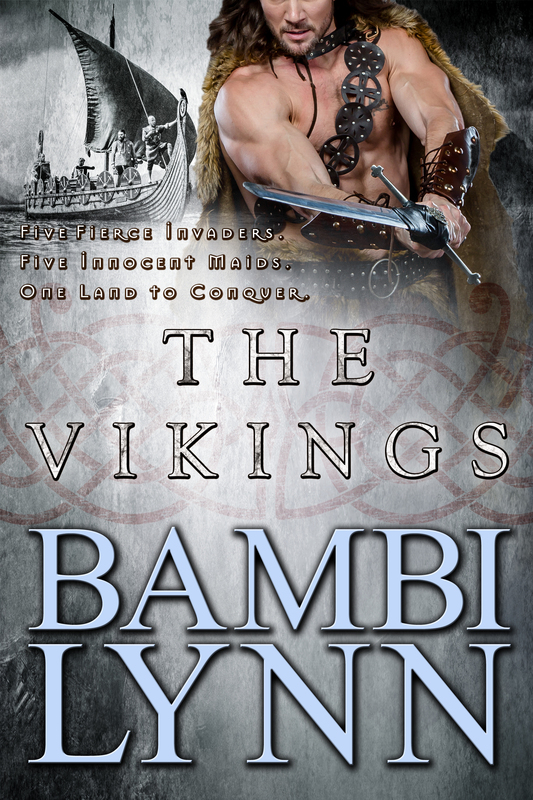 Next week I’ll be hosting Bambi Lynn on my blog! Please come back for a snippet from her book, The Vikings. 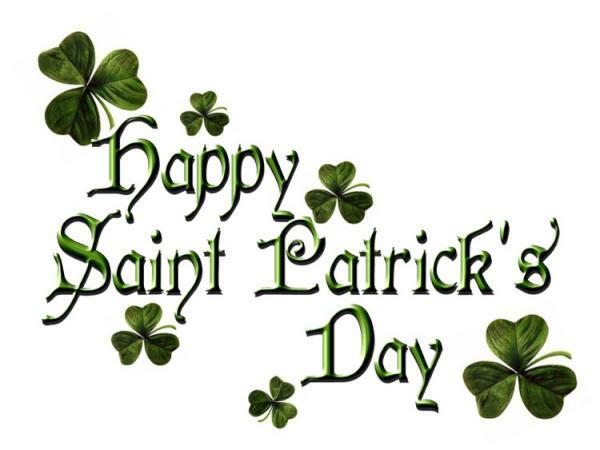 Although I’m probably not Irish at all, I love Ireland and absolutely love St. Patrick’s Day! 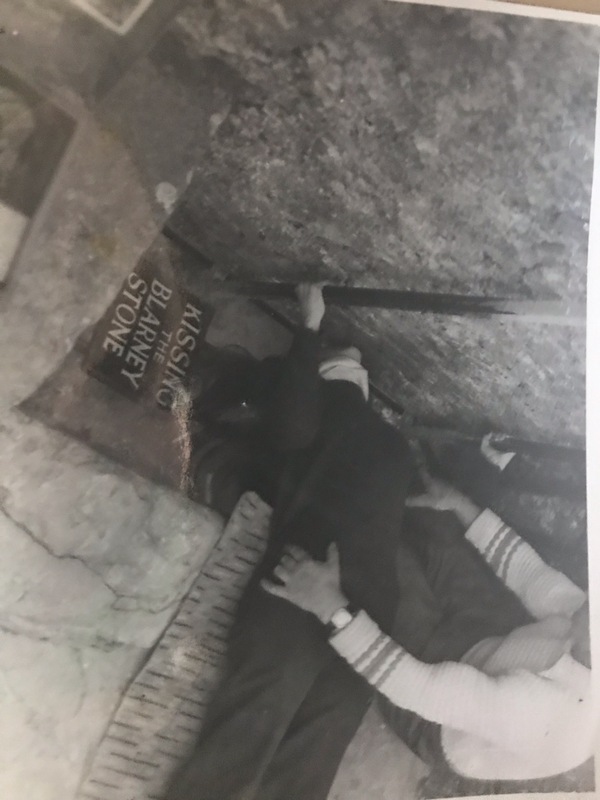 This year I wanted to post, along with my traditional video of Danny Boy, pictures I recently unearthed of my first trip to Ireland, way back in 1979, of me kissing the Blarney Stone. 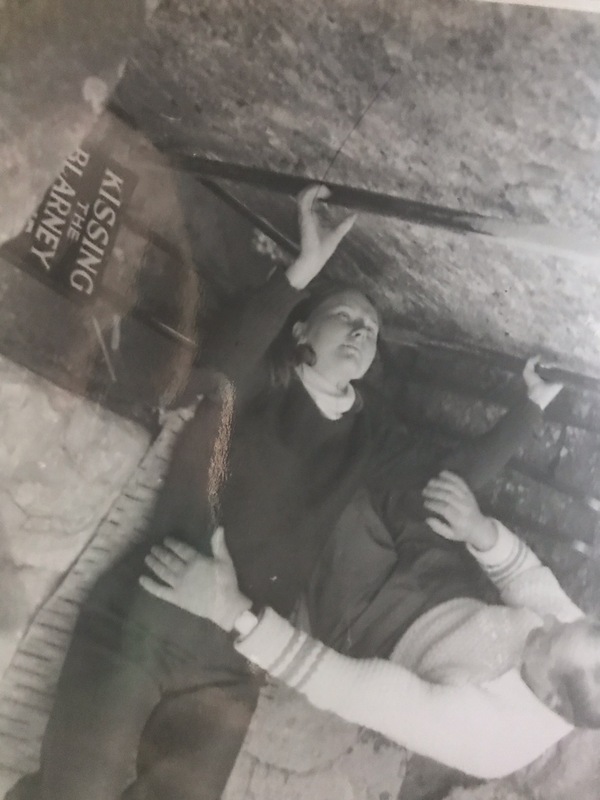 It’s really fortunate that I did it then, because with my fear of heights, I’d never be able to do it now! 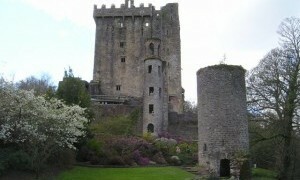 The stone is all the way up at the top of Blarney Castle. Jenna here. If you’re following my snippets too, I’m on Rue Allyn’s blog today. 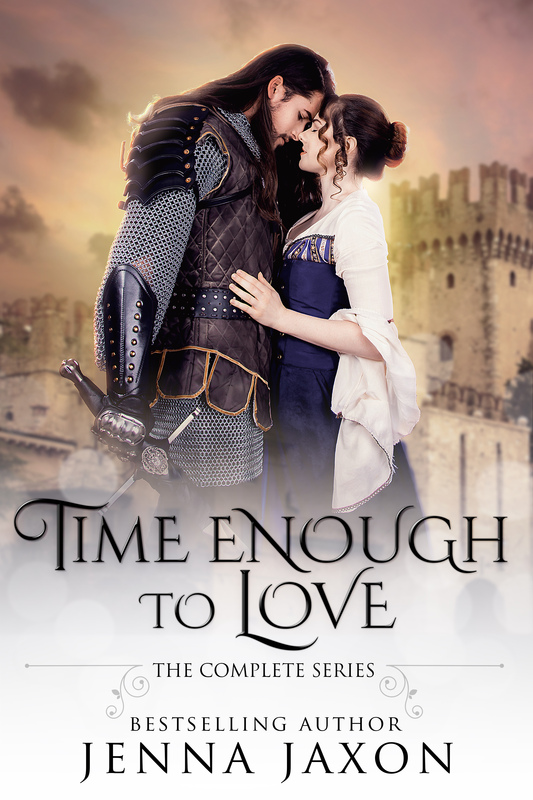 A man on a king’s mission and a woman determined to defeat him. Murder. 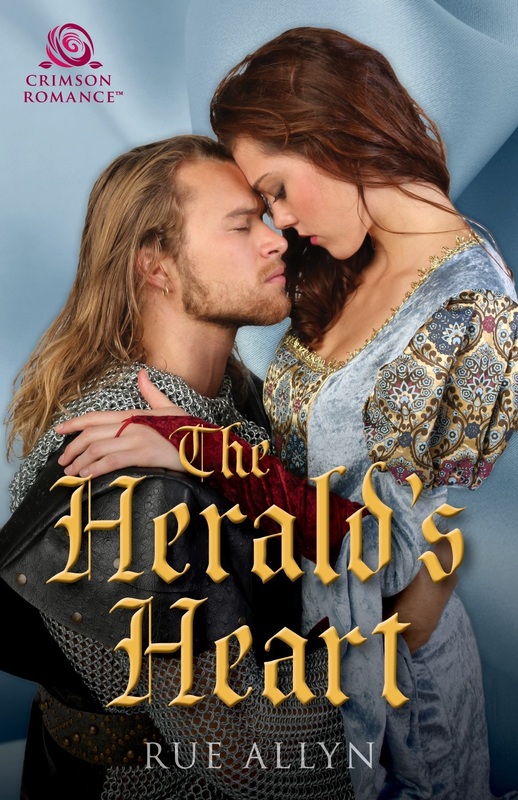 mistaken identity and love will change everything, especially the Herald’s Heart..
Next week I’ll be hosting Elisabeth Hobbes on my blog! 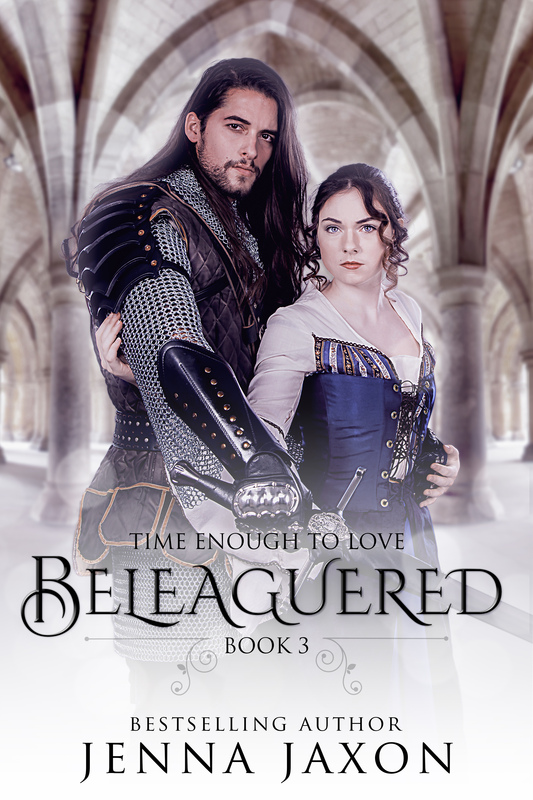 Please come back for a snippet from her book, Beguiled by the Forbidden Knight. Desmond cast a sideways glance at Alastair and understood what would happen next. The MacKay would deal with the druid, and he would take care of the woman. The Dragon Knight gave a curt nod and tossed the axe down upon the ground. The force of his power shook the area, giving Desmond the advantage he required. Dropping to the ground, he kicked the woman’s legs out from under her. She toppled backward, landing on her side away from him. Jenna here. 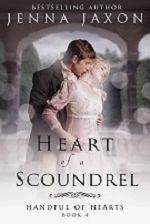 If you’re following my snippets too, I’m on Mary Morgan’s blog today. Next week I’ll be hosting Rue Allyn on my blog! 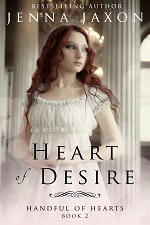 Please come back for a snippet from her book, The Herald’s Heart. And how much more could he see? Such an intense gaze. An unaccustomed fluttering took hold of her belly. A foreign feeling, she was certain. She nibbled at her lip. Flattered, she shifted her shoulders back, trying to appear aloof like the other lasses did when complimented. But then his eyes slid down her length, and all such thoughts flew from her mind. Her breath escaped in a slow, steady stream through her parted lips. He smiled then. A smile of appreciation. A smile of interest. The white of his teeth stark against his tanned skin. Jenna here. 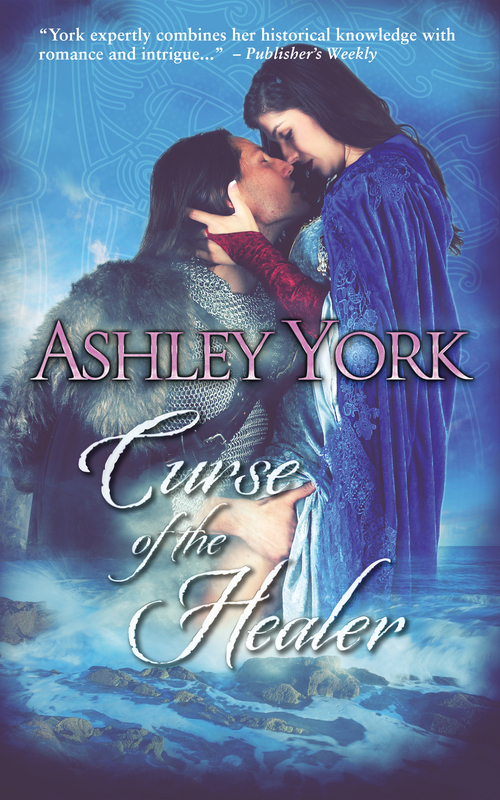 If you’re following my snippets too, I’m on Ashley York‘s blog today. 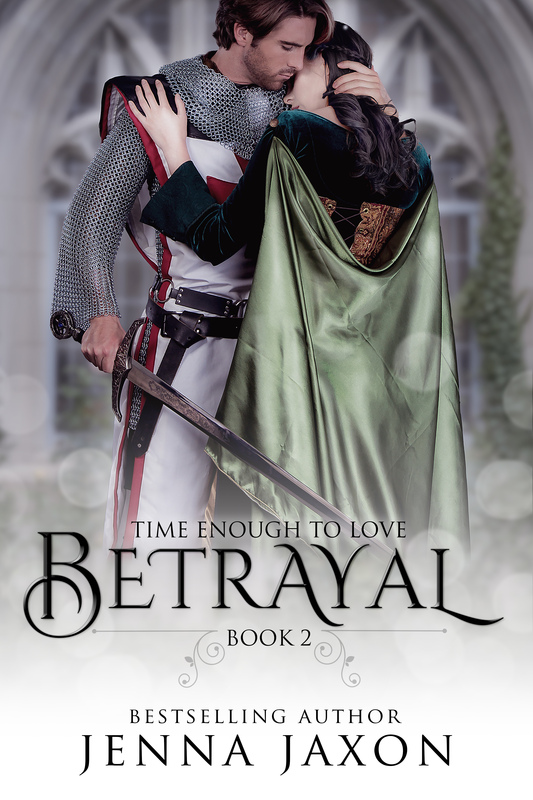 Next week I’ll be hosting Mary Morgan on my blog! 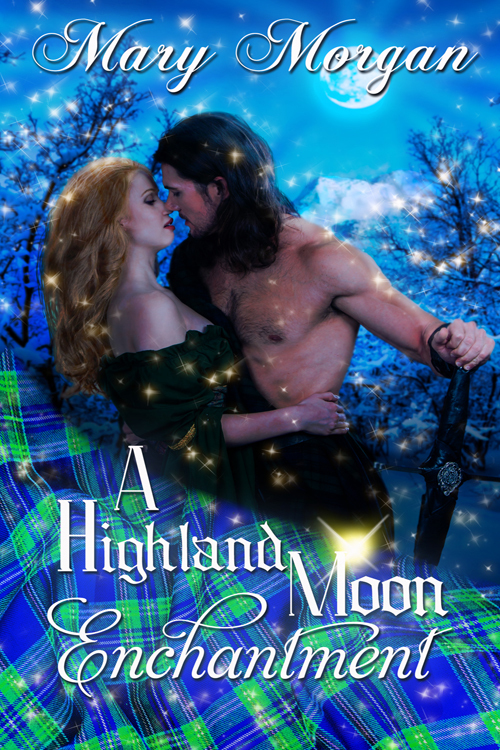 Please come back for a snippet from her book, A Highland Moon Enchantment.